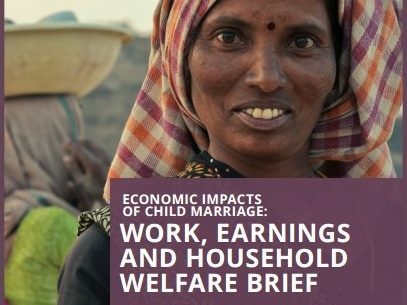 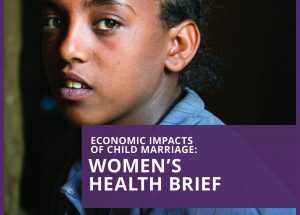 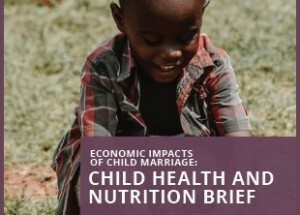 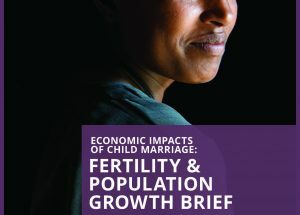 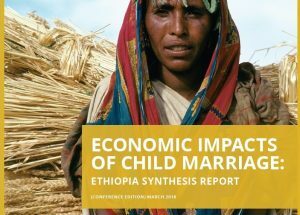 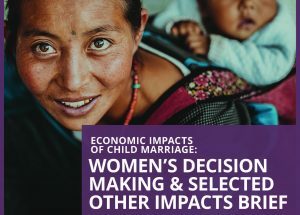 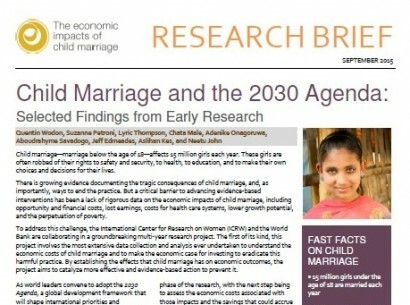 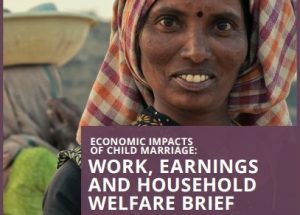 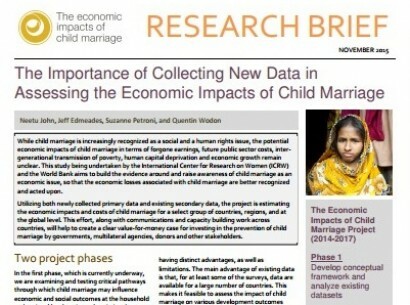 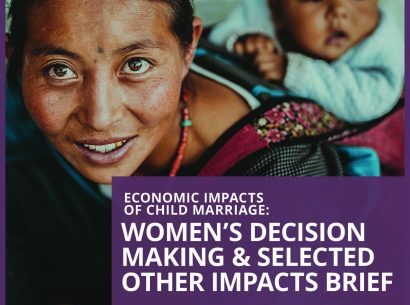 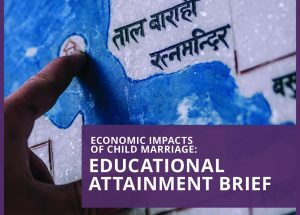 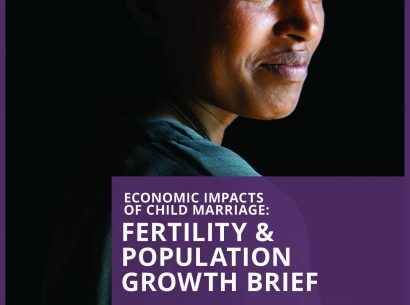 The Economic Impacts of Child Marriage project started out as a collaborative effort by the International Center for Research on Women (ICRW) and the World Bank, with funding from the Bill & Melinda Gates Foundation and the Children’s Investment Fund Foundation, and additional support from the Global Partnership for Education. 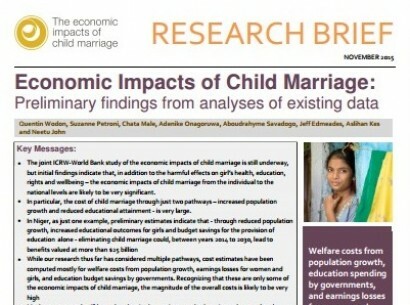 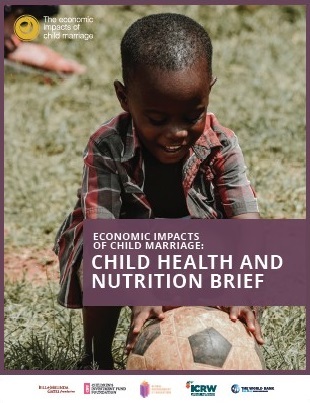 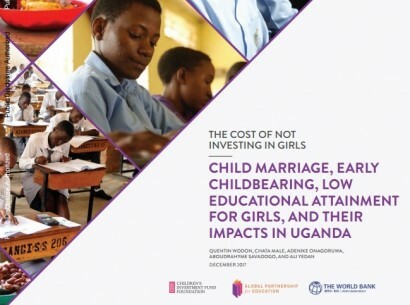 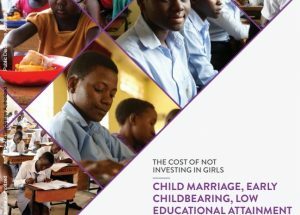 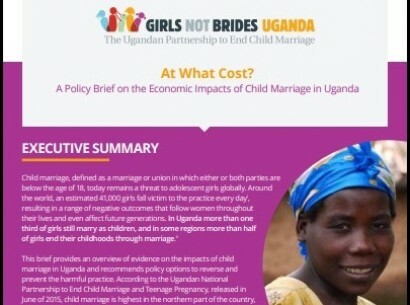 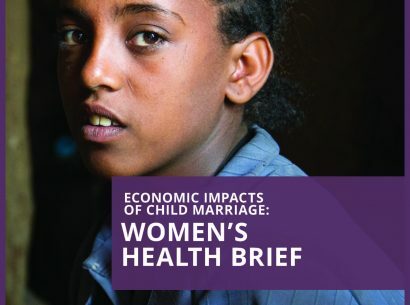 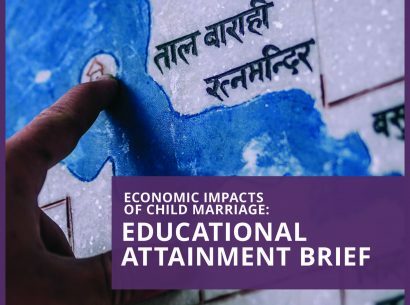 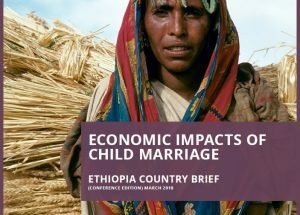 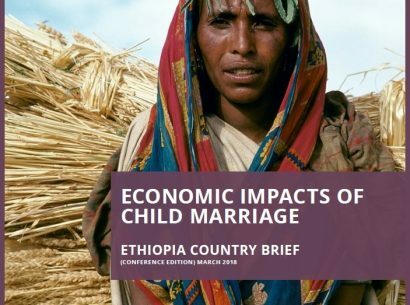 The report and associated briefs below were previously housed on the Costs of Child Marriage website. 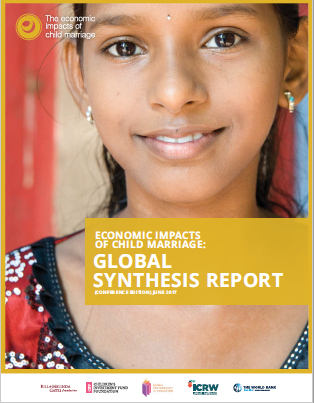 Now, the report and briefs can be accessed below. 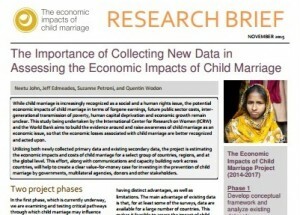 To download the report, click here or on the image below. 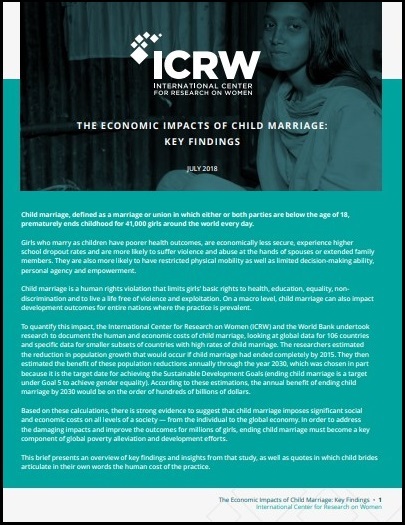 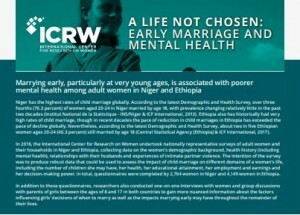 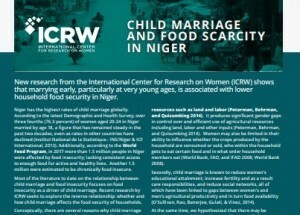 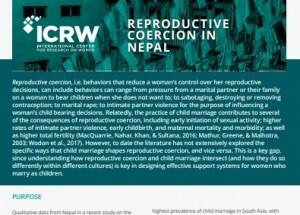 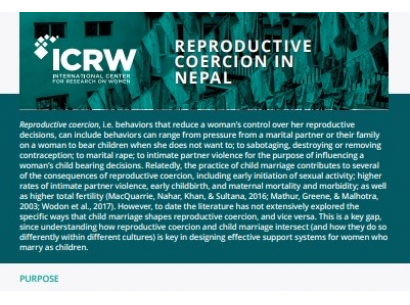 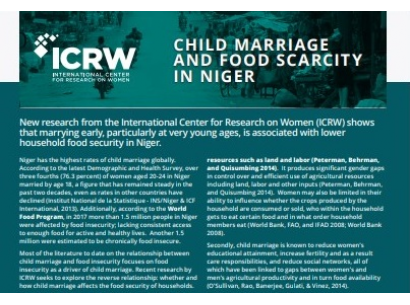 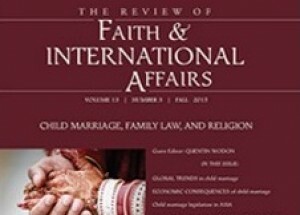 ICRW recently published key findings from this work, which are presented in this brief. 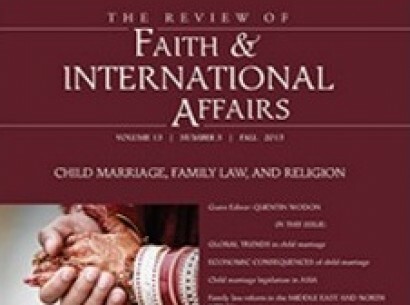 To download, click here or on the image below. 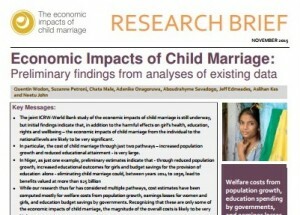 And below are country-specific synthesis reports and briefs (more to come). 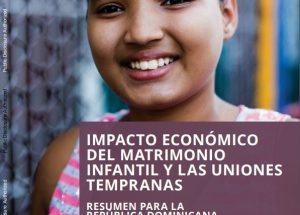 World Bank blog associated with the EICM report on the Dominican Republic: In the Dominican Republic, Child Marriage Is Not Only a Moral Issue, But an Economic One as Well, by Quentin Wodon, Aug. 25, 2017. 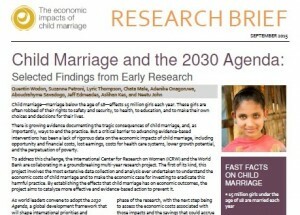 Our work, findings and discussion have been featured in news outlets, including The Guardian, NPR and the BBC. 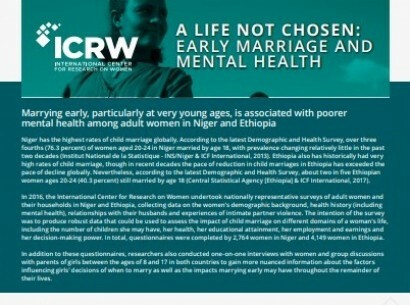 Others are included below.